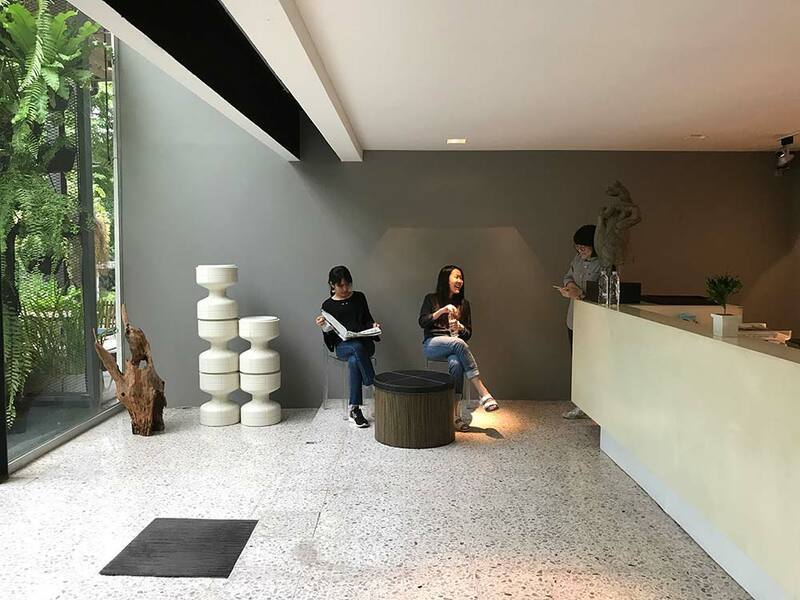 Set up in March 2005, our Bangkok outpost celebrates its 12th year in the same modernist building, located in Thanon Pan a quiet leafy street off Sathorn Road. 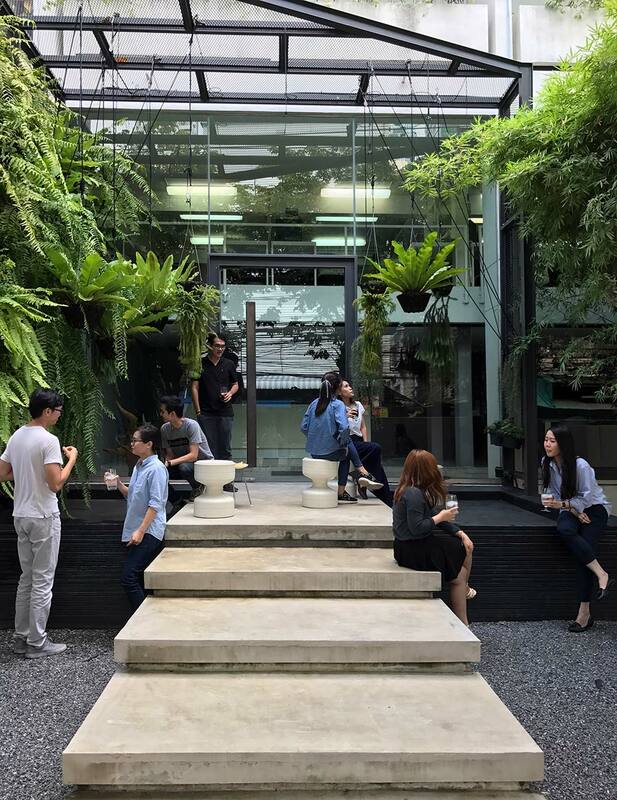 Our Bangkok team lounges around their newly created installation, a green fern portal marking our office entrance. Our team of talented architects and interior designers is led by General Manager Mr. Boonkit Phanjasoonthorn.